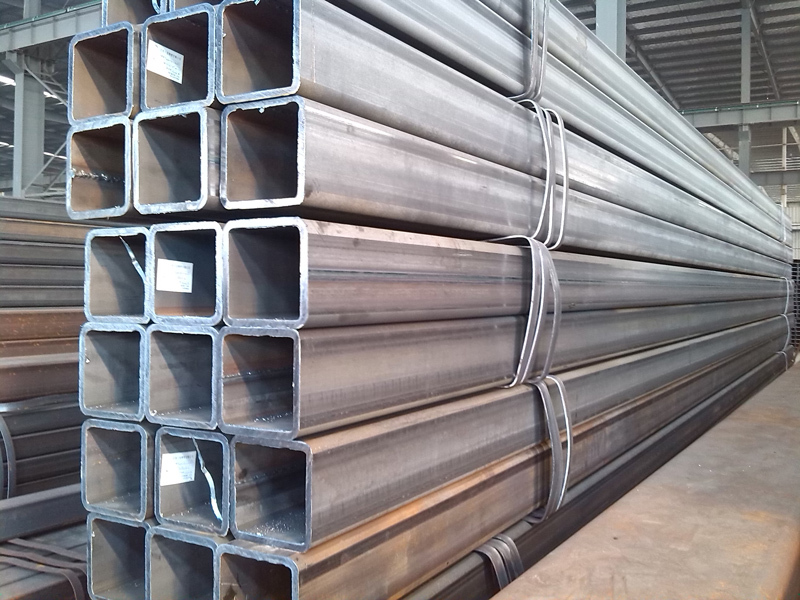 Nominal diameter is generally used in design drawings to express, nominal diameter is for the convenience of design, manufacture and maintenance of an artificial standard, but also more nominal diameter, pipe (or fittings) specification name. 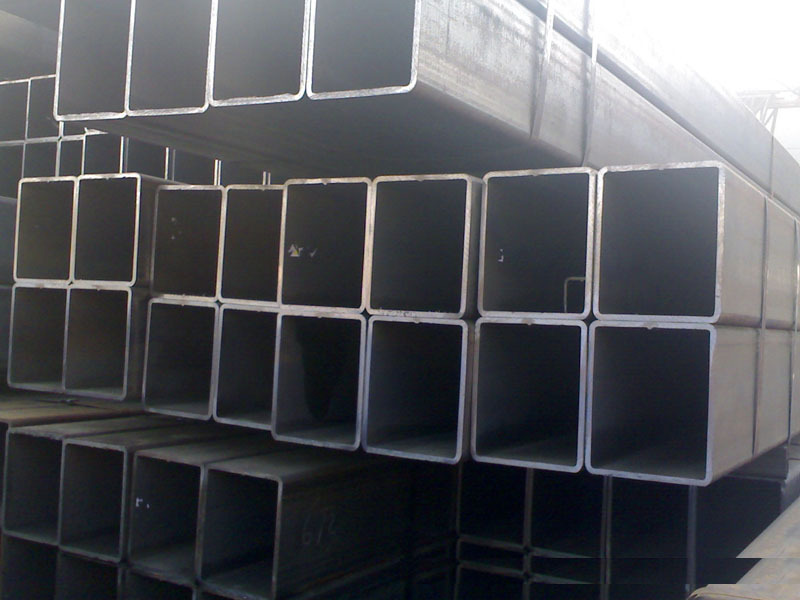 The nominal diameter of the pipe is not equal to its inner diameter and outer diameter. 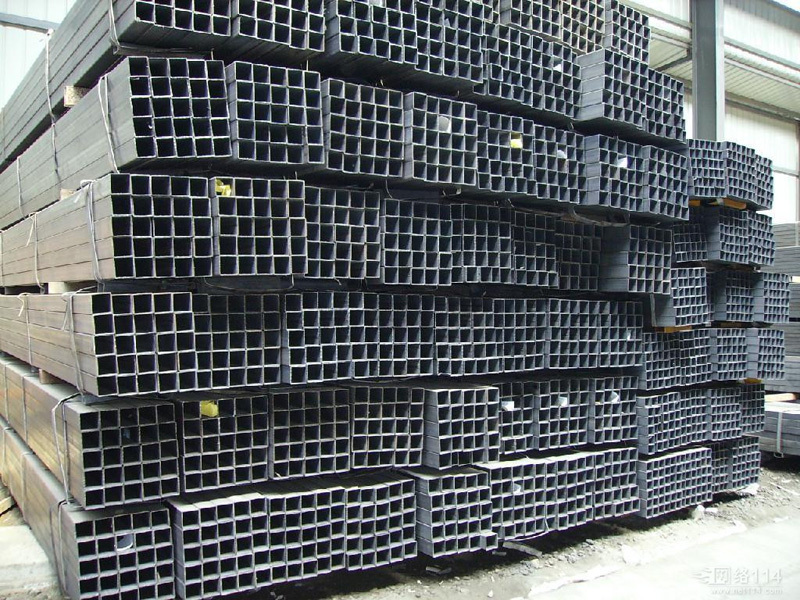 For example, there are several seamless square pipes with nominal diameter of 100MM, such as 102*5, 108*5, 108*5 and so on. 108 are the outer diameter of the pipe and 5 are the wall thickness of the pipe. Therefore, the inner diameter of the square pipe is (108*5-5) = 98MM, but it is not exactly equal to the difference between the outer diameter of the square pipe and the wall thickness reduced by two times. It can be said that the nominal diameter is close to the internal diameter, but not equal to the internal diameter of a pipe diameter specification name, in the design drawings to use nominal diameter, the purpose is to determine the nominal diameter of the pipe, fittings, valves, flanges, gaskets and other structural dimensions and connection size, nominal diameter using the symbol DN It is indicated that if the outer diameter is used in the design drawings, a comparison table of pipe specifications should also be made to indicate the nominal diameter and wall thickness of a pipe. 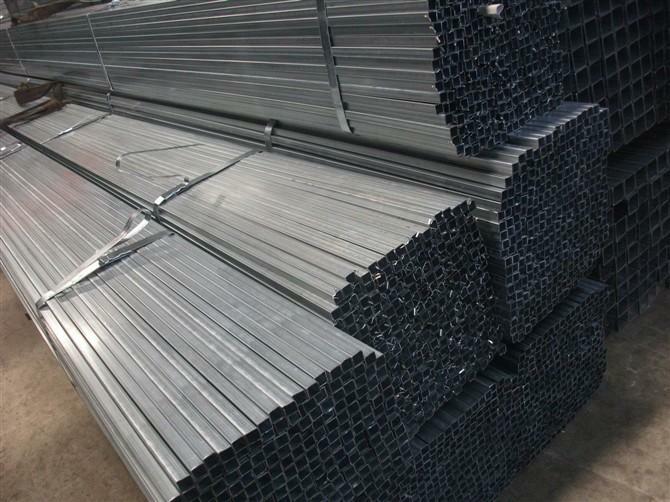 The main difference between galvanized square pipe and welded pipe is that the welded pipe is divided into spiral welded pipe and straight welded square pipe, the spiral welded square pipe is divided into automatic submerged arc welding pipe and high frequency welded pipe, and the straight welded square pipe is divided into ordinary straight welded pipe and stainless welded pipe. 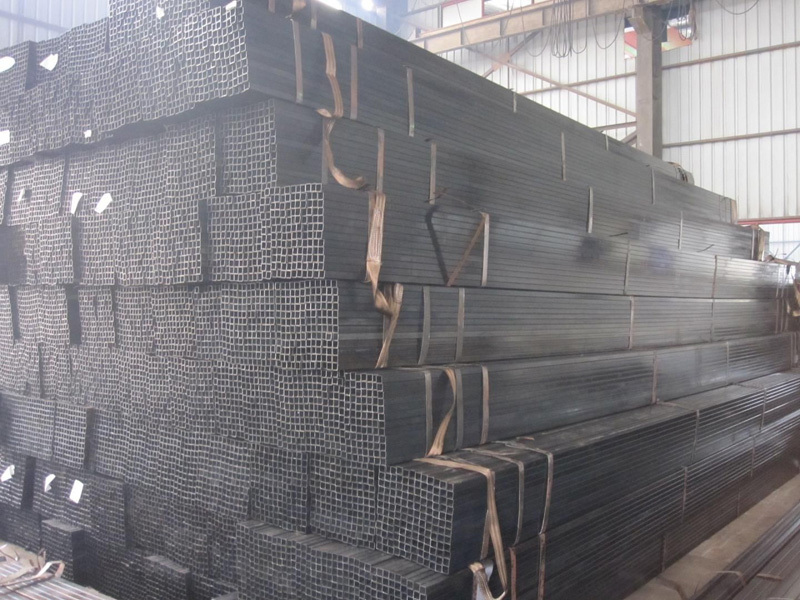 Seamless square pipes are divided into hot-rolled pipes and cold-rolled (drawn) pipes according to the manufacturing method, and their precision is divided into ordinary and advanced two kinds. The maximum nominal diameter of the cold rolling (drawing) pipe is 200mm, and the maximum nominal diameter of the hot rolled pipe is 600mm. 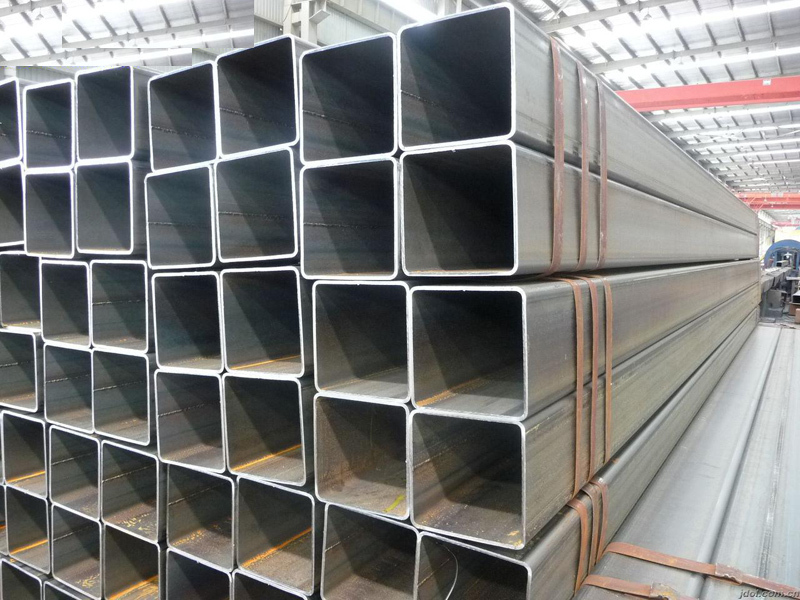 Seamless square pipe and stainless steel seamless square pipe, stainless steel seamless square pipe is divided into hot-rolled, hot-extruded stainless steel seamless square pipe and cold-rolled (drawn) stainless steel seamless square pipe two kinds. There is no protective layer and no protective layer square pipe. 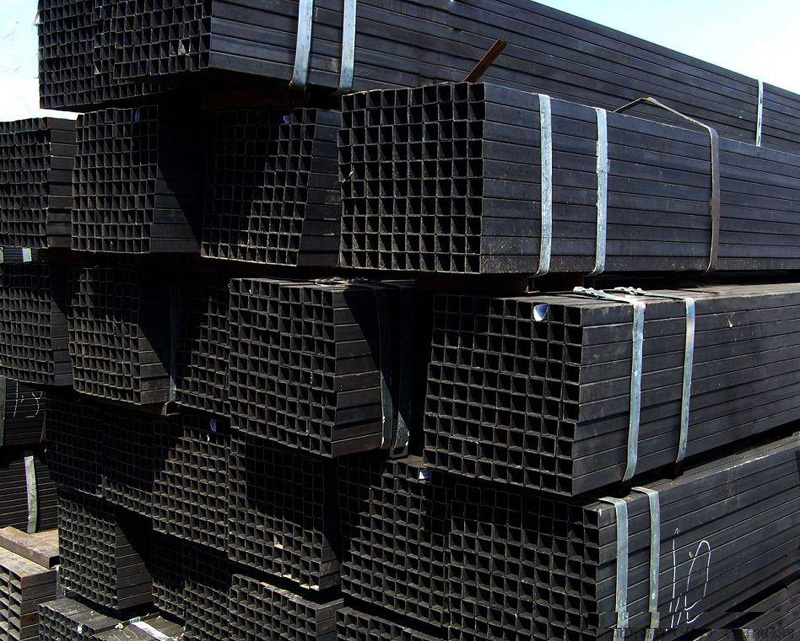 In the past, it was usually called galvanized square tube (black iron pipe). 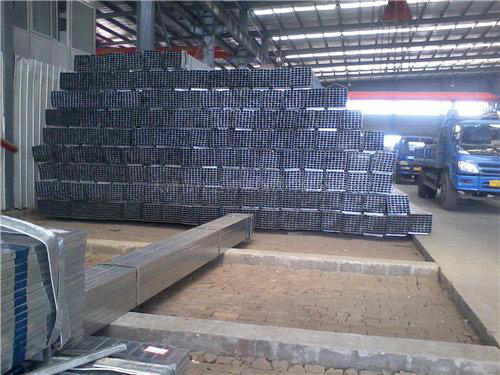 The quality square pipe mainly refers to the stainless steel seamless square pipe and stainless steel welded pipe. It has not been popularized and applied in outdoor large and medium-sized pipes for water supply due to cost, connection and other reasons.